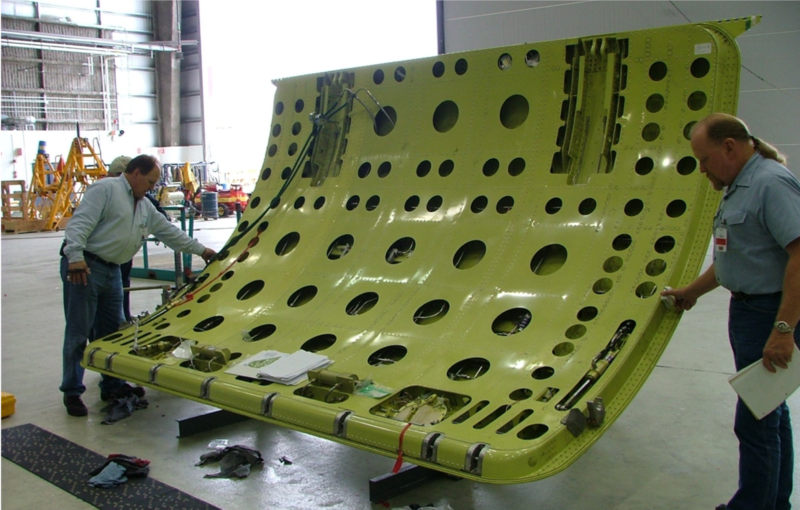 Major Aircraft Modifications & Systems Integration. 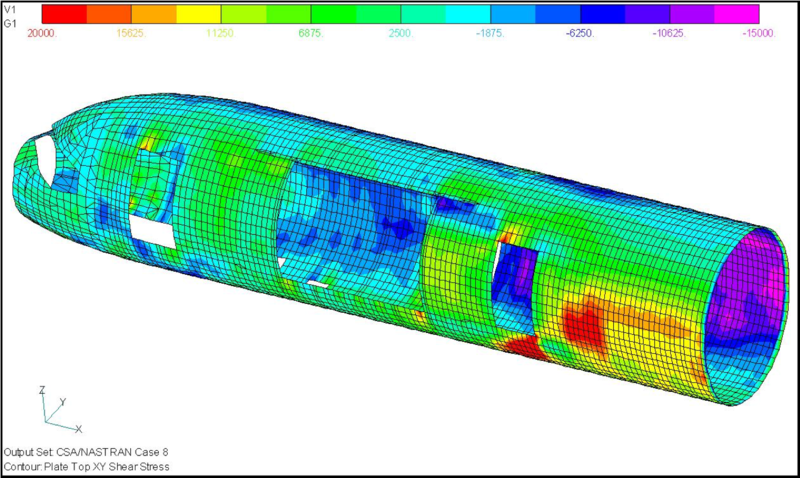 The Art of Aerospace Engineering. 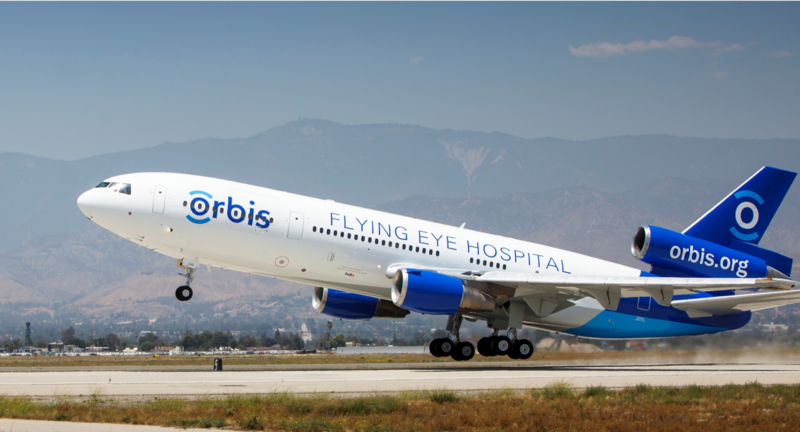 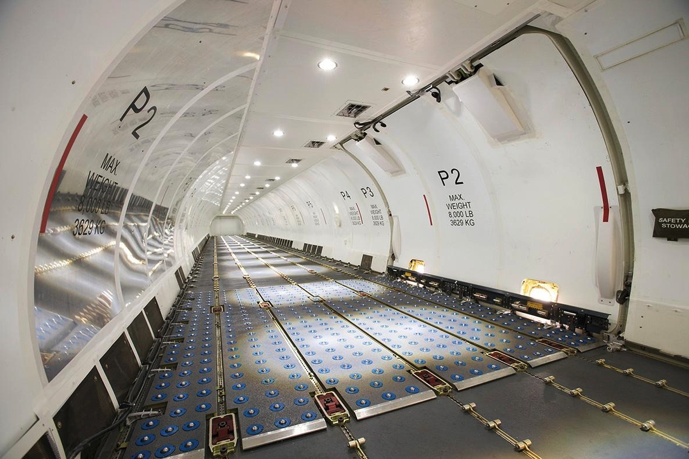 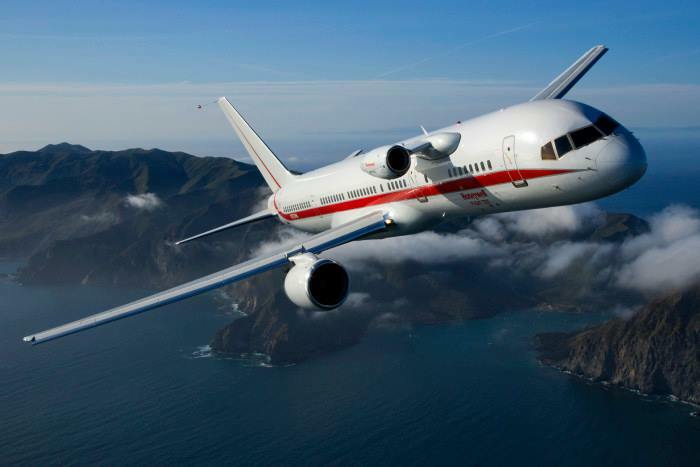 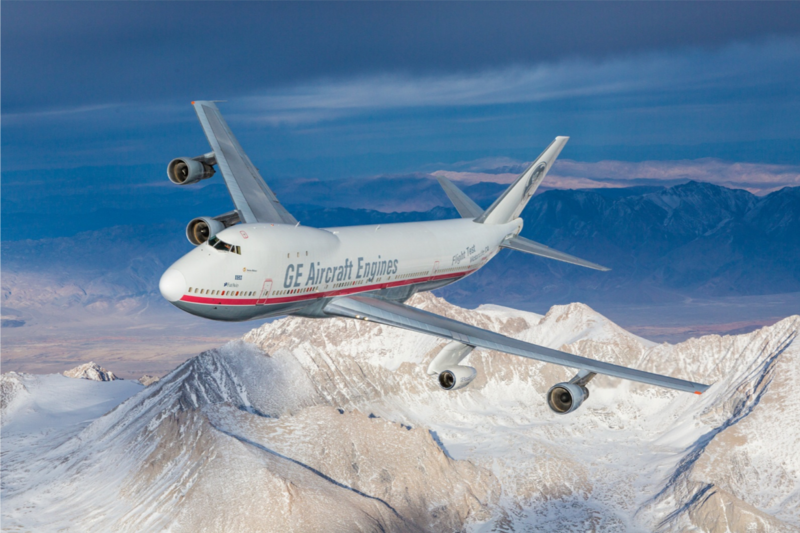 The Honeywell 757 Flying Test Bed (FTB) is just one example in SIE’s long history of modifying aircraft that combine elegant form with utilitarian function. 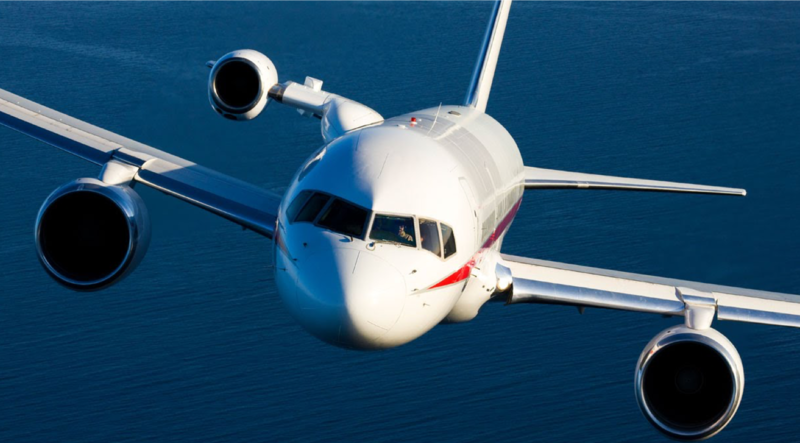 The Honeywell 757 FTB is a tool that allows the OEM to fully evaluate the prototype engine through all phases of the flight envelope. 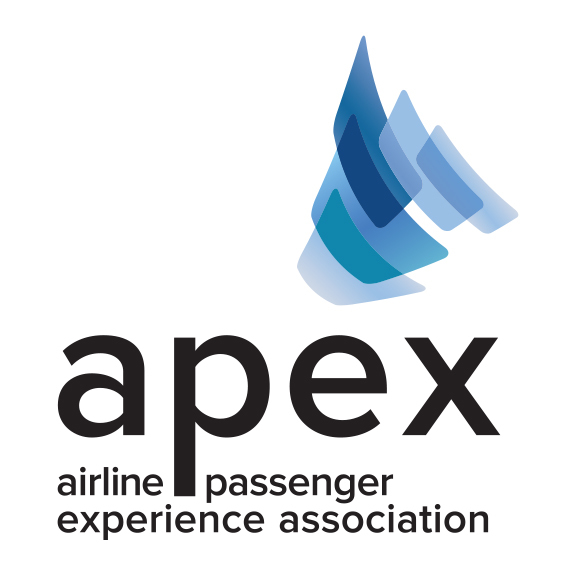 Contact us to meet at the following shows: APEX, MRO America's, ISTAT, Cargo Facts Symposium, Cargo Facts - Asia, Aircraft Interiors Expo, and NBAA.